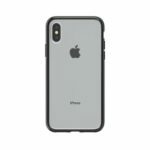 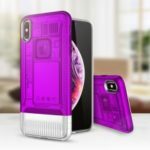 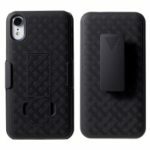 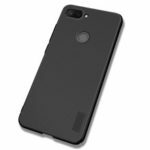 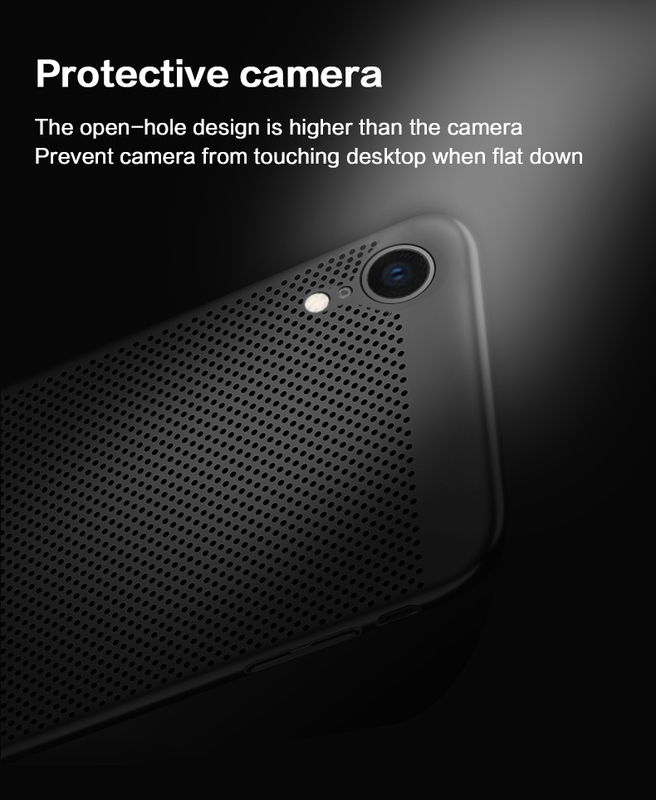 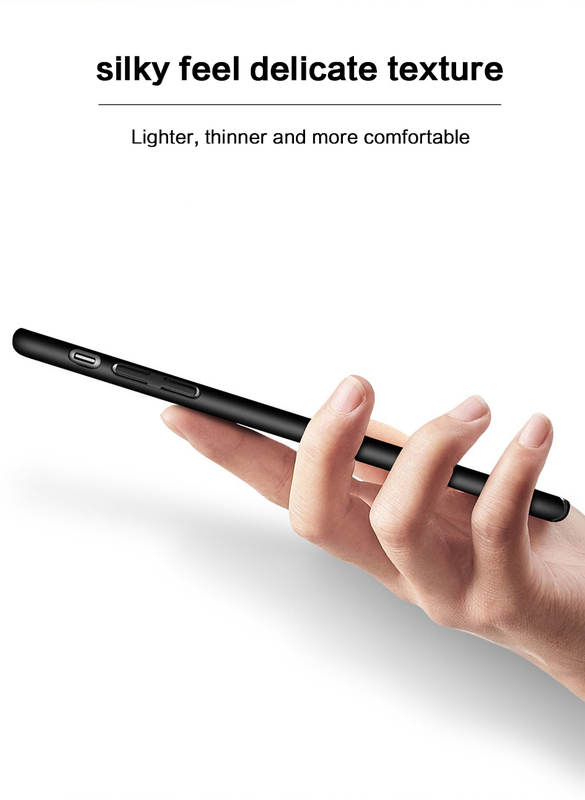 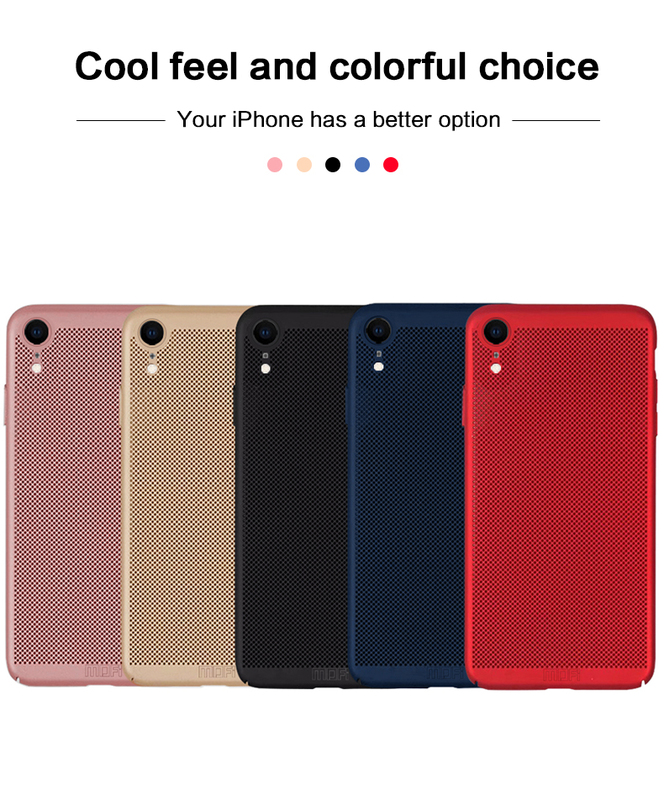 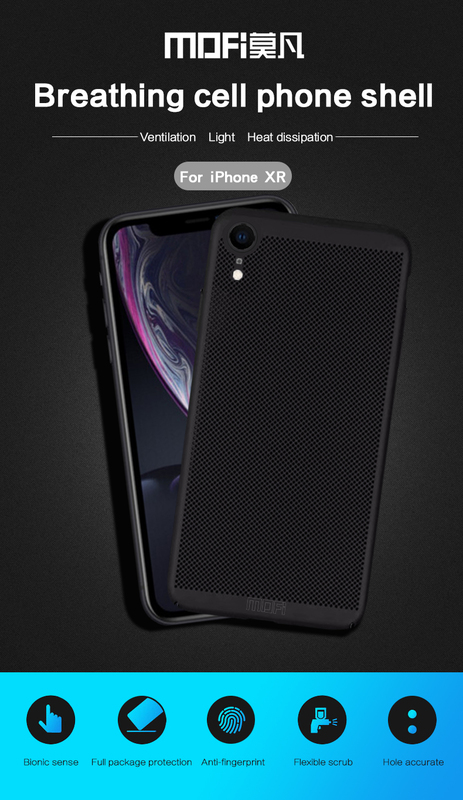 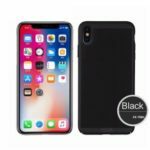 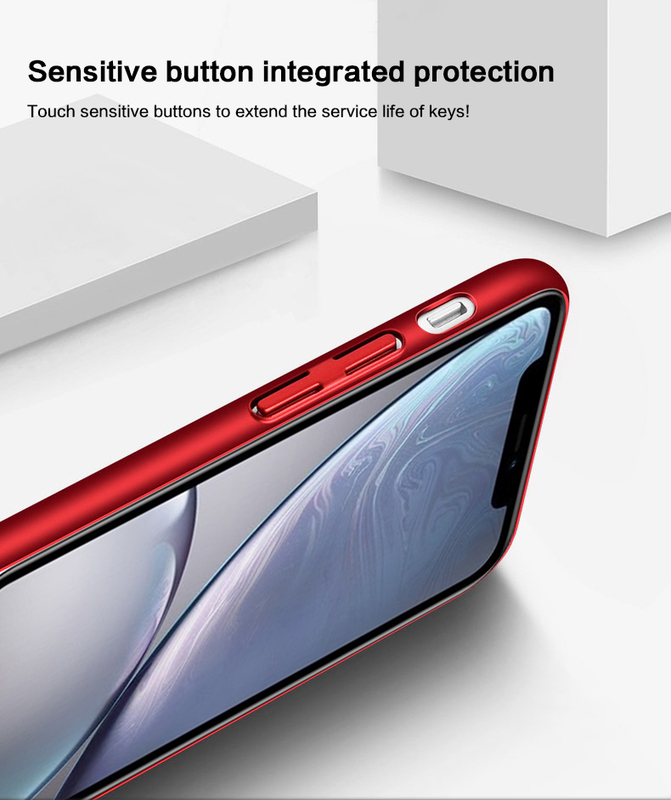 For just $ 2.47 , buy MOFI Case for iPhone XR 6.1 inch Breathable Heat Dissipation Plastic Phone Shell – Black from the wholesale webshop online. 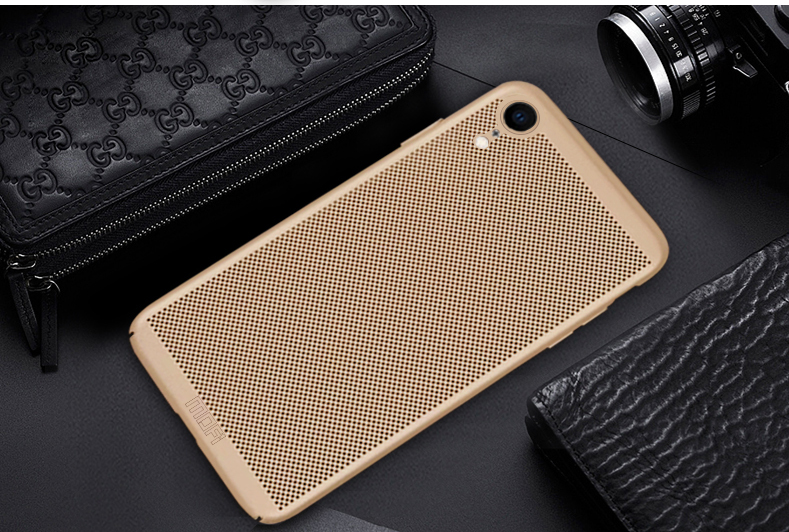 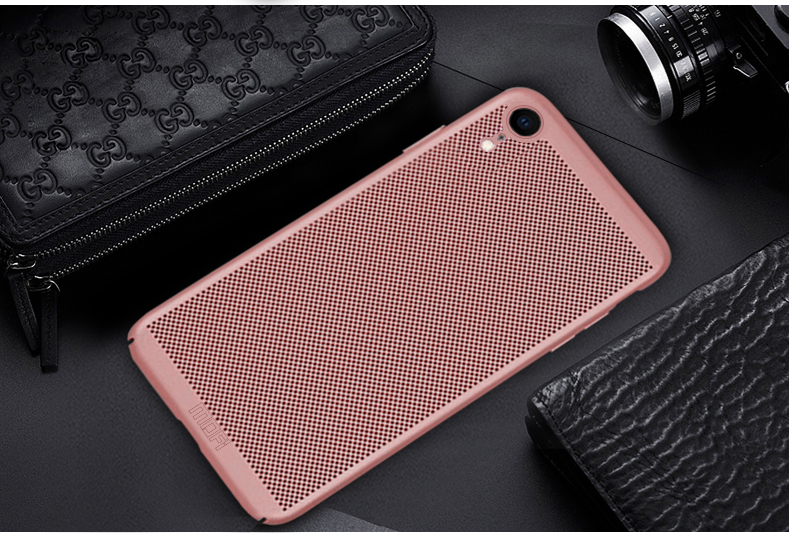 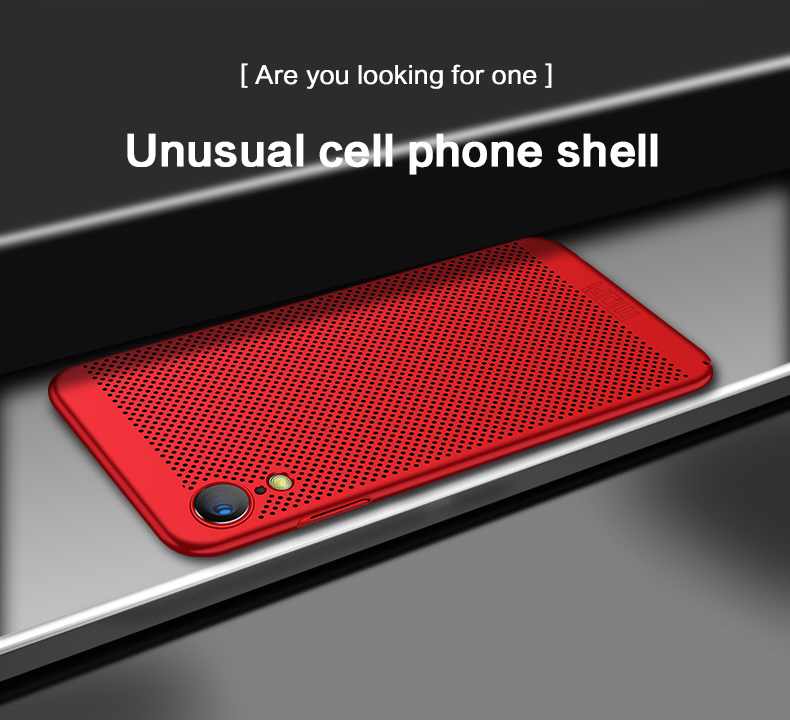 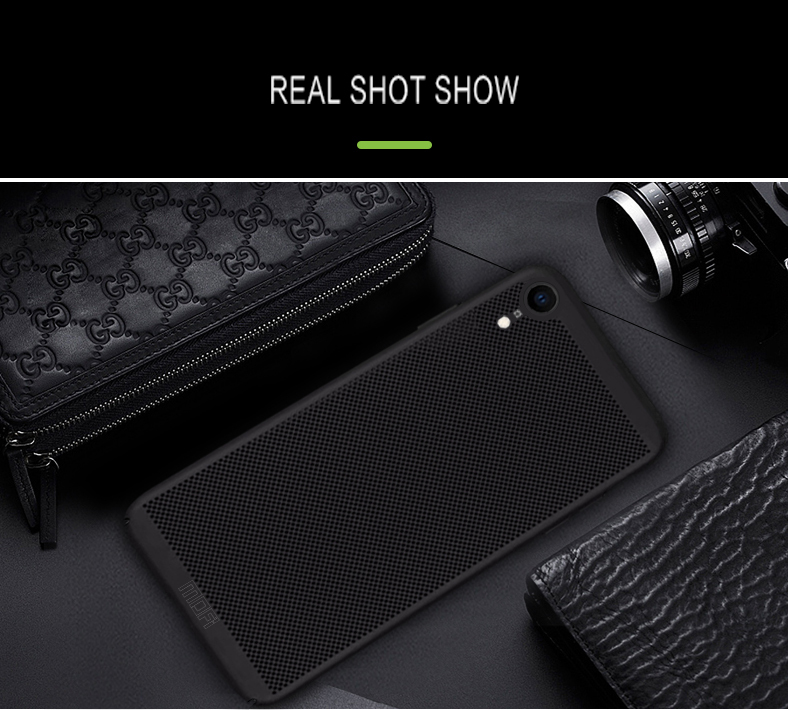 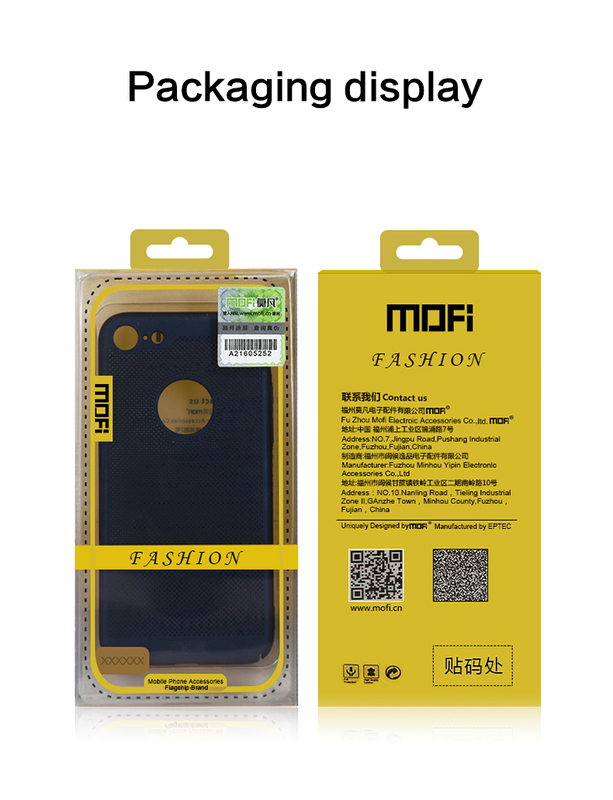 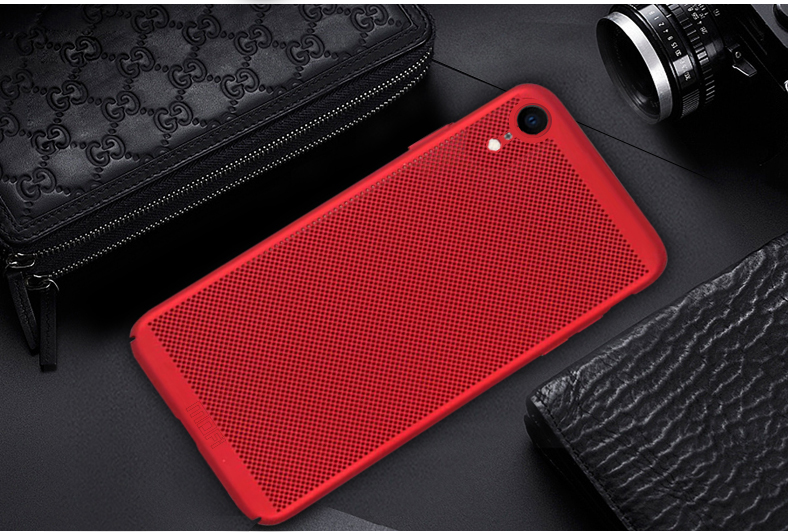 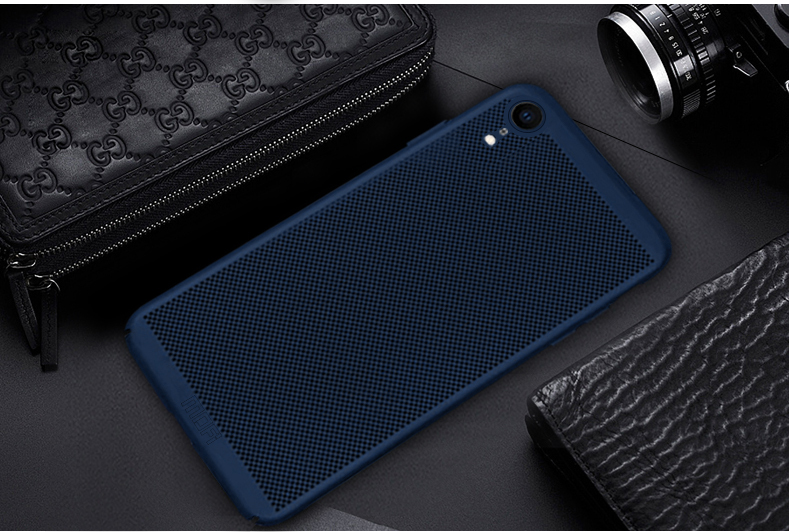 Made of premium plastic material, MOFI hard case can protect your cell phone from daily scrapes and abrasion while adds little burden to the device. 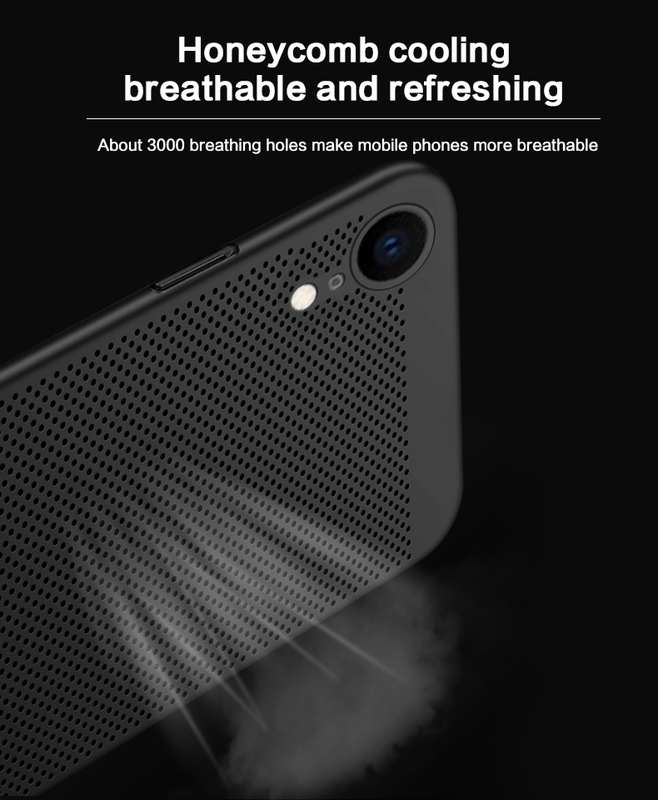 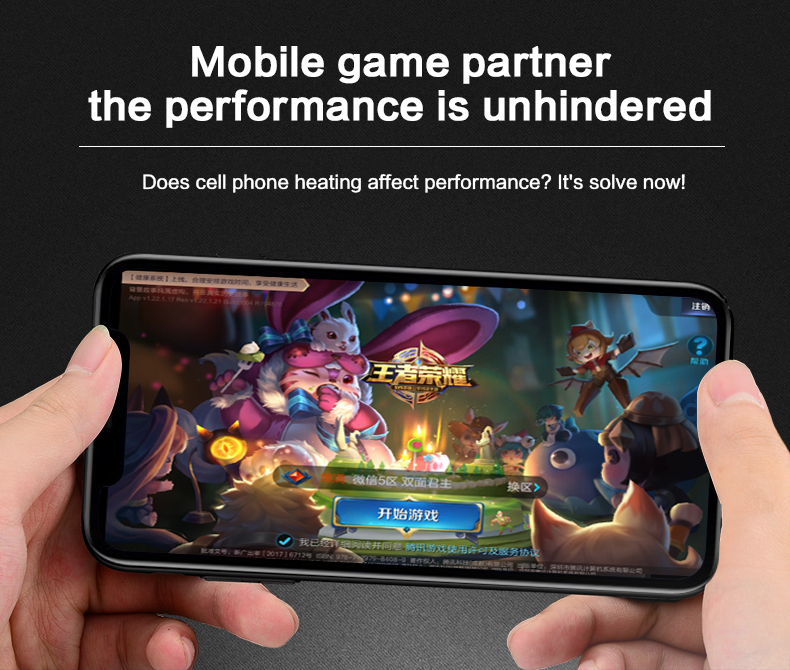 Hollow out holes design is good for heat dissipation.